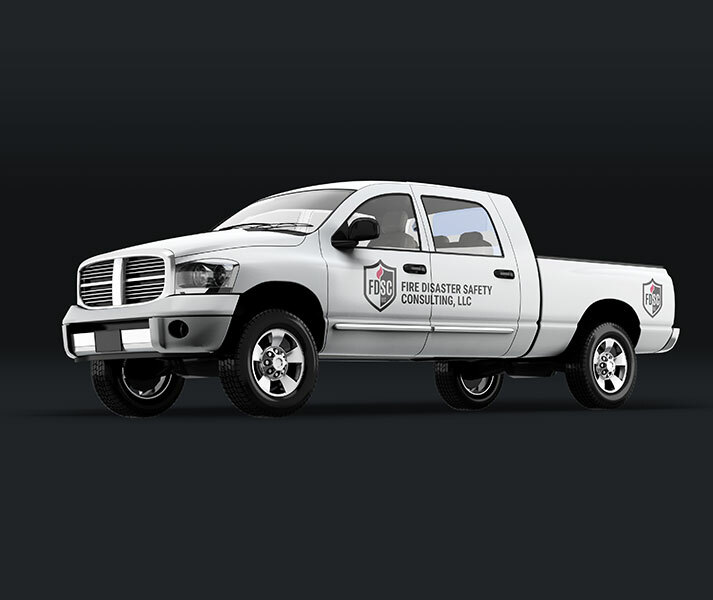 Fire safety services have traditionally been a fairly low tech industry. 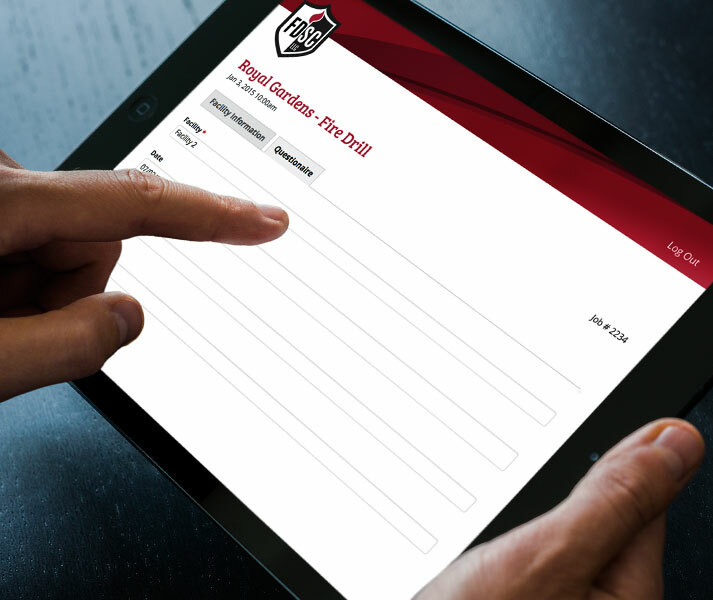 We helped FDSC think about new ways to conduct business through a tablet-based web app that we designed for them. 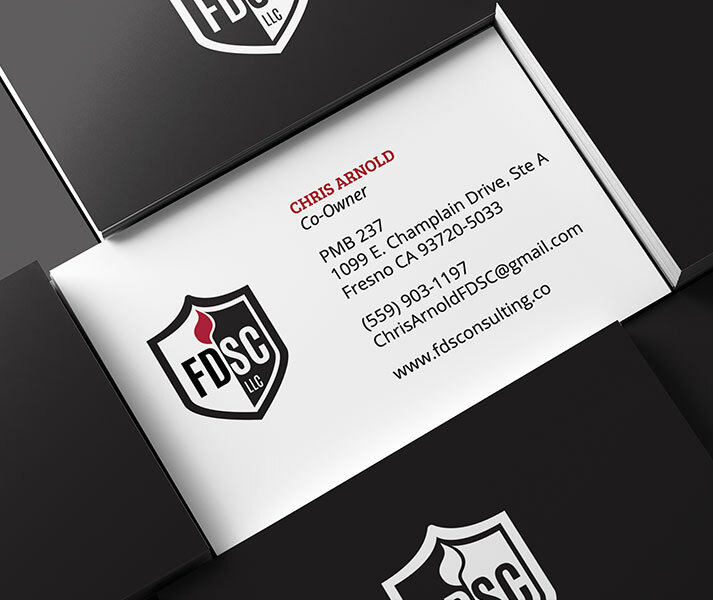 This along with the logo and marketing materials we designed, set the stage for a complete end-to-end customer experience that far exceeds that of FDSC’s competition.